Big Green is a highly concentrated and effective degreaser. 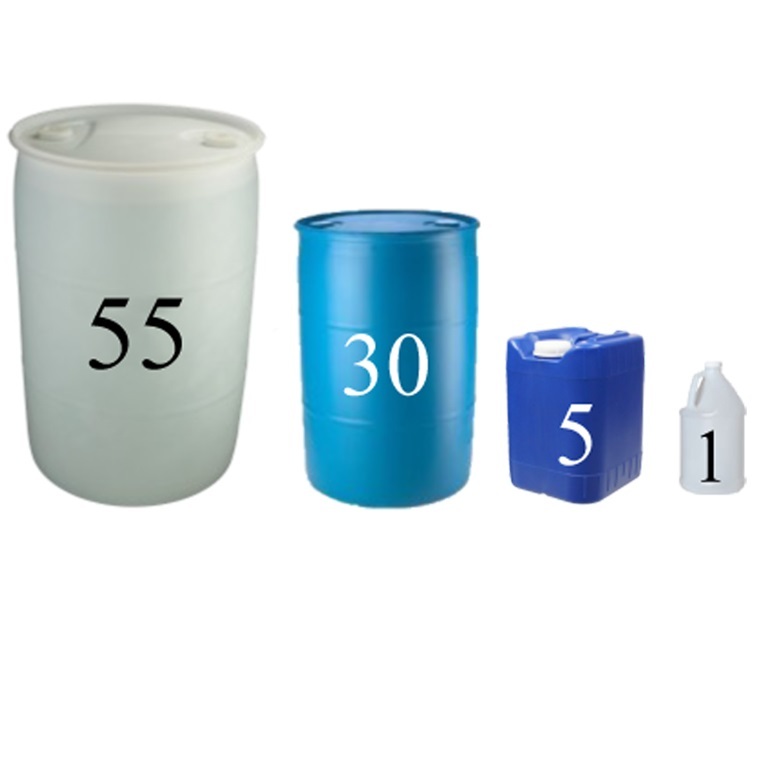 Economical to use in industrial and commercial applications. Degreases equipment, shop floors and tools. Can be diluted up to 40:1 for use as an all purpose cleaner.